Your body fat percentage shows you exactly how much fat and lean mass you have. By knowing your body fat percentage, you can construct a better diet, track your progress and evaluate your goals better. By far the cheapest and most popular way to check your body fat percentage. 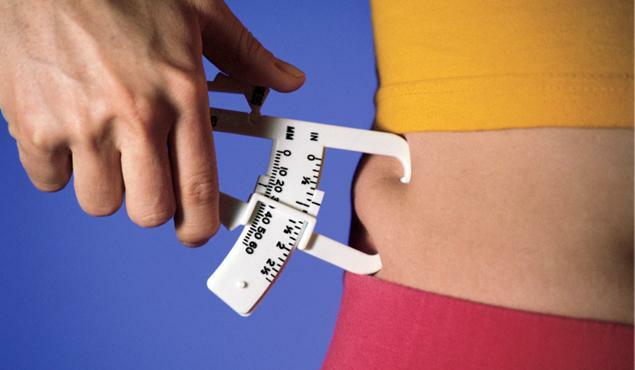 To use the calipers you have pull fat from certain parts of your body and measure the thickness of the skin folds. The higher body fat percentage, the thicker the skin folds. Most body fat calipers come with a instruction manual and a formula to input your measurments. Skin fold thickness can vary with water retention. Formulas vary and give different results. Widely used in the army and navy as a ”fitness test”. 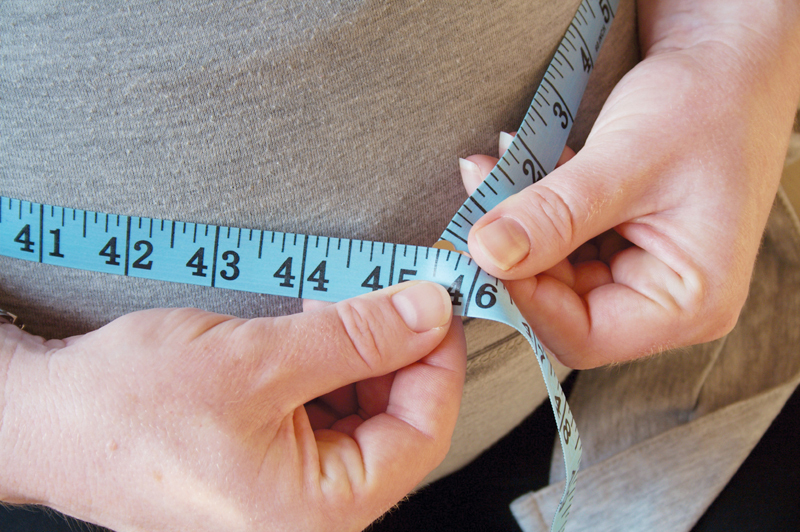 All it requires is measuring tape, and like the body fat calipers, a formula is involved. This is probably the most inaccurate due to the few points of measurement involved. All you need is measuring tape. Doesn’t take into account bone structure or size. Is known to wildly overestimate body fat percentage. 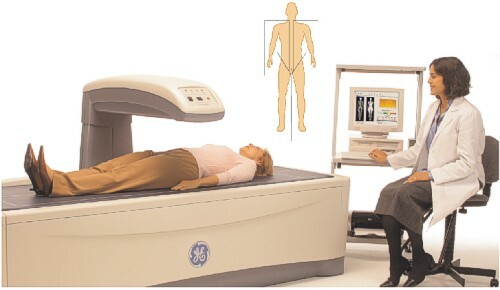 This is where you sit in a pod and air displacement measures your mass, volume and density. Bod pods are pretty accurate but they are quite expensive and you may need an appointment. The margin of error is around 2%. Very convenient in comparison to the other accurate tests. They’re not found in every gym/spa. Facial hair and body temperature can alter results, so multiple tests may be needed. 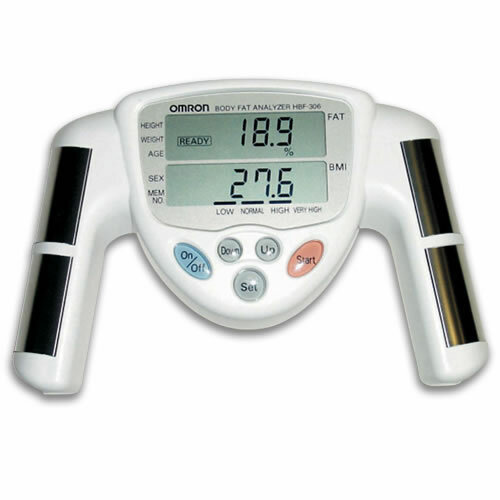 The most accurate and also the most expensive way of checking your body fat percentage. The error margin is very low, around 1% in most cases. It requires you to go to a hospital or health facility and get x-rayed for 10-15 minutes and they provide you with the results after. It gives you your lean body mass and fat mass. Frequent exposure to x-rays is dangerous. Appointment must be made in advance. The second most accurate, but the least convenient. Water displacement requires you to hop into a small container full of water for a couple of minutes. Water displacement tests can be expensive and also require an appointment. Calculates lean mass in most cases. Not as widespread as bod pods and DEXA scans. Usually a handheld device where you input your height and weight and it sends an electrical impulse through your body. This method is probably more inaccurate than the body fat calipers. The amount of water your retaining greatly affect the results. Body fat scales are cheap and are easy to get in most places. Most gyms carry them and some even test you when you join the gym. Inconsistent and high error margins.